Second week of English Summer Camp 2018 has ended! After an intense weekend it was time to start second week of ESC2018. On Monday we decided to rest. But don’t think were sitting doing nothing!! We all think that the best rest is an active rest! So to start the second week of ESC2018 we had a rugby game (We are so proud – in our group we have golden medalist of rugby tournament – Memorial of Edward Hodura! ), football match, and there was also swimming in the lake! During the English classes children learned about Armenia, home country of one of ours lecturer. At the end of the day, the most brave once could have tried at karaoke. Believe us, we have real talents at the camp! Who has visited us this time? The second week of ESC2018 would not be great as it was without our guests. 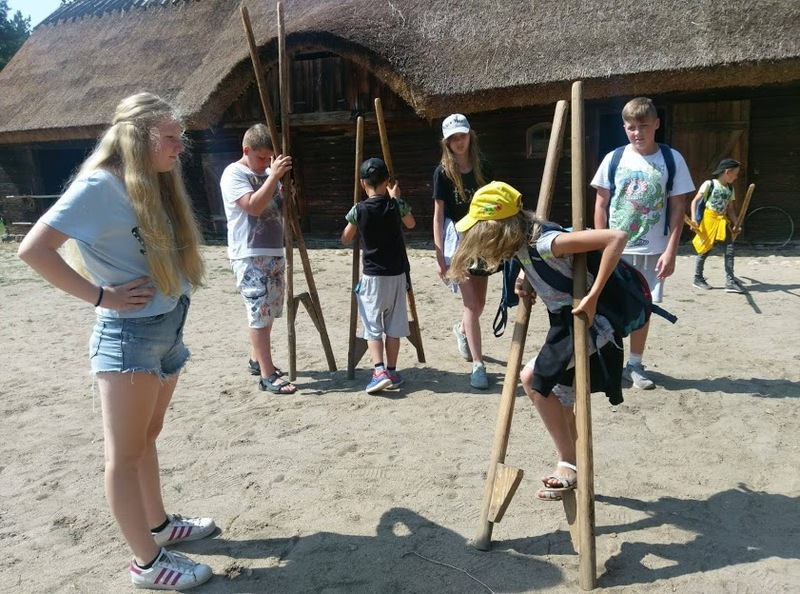 This time we had a pleasure to meet with layers from Wybrzeże Gdańsk Piłka Ręczna! There was a moment for a warm up, then the game. But what a game! 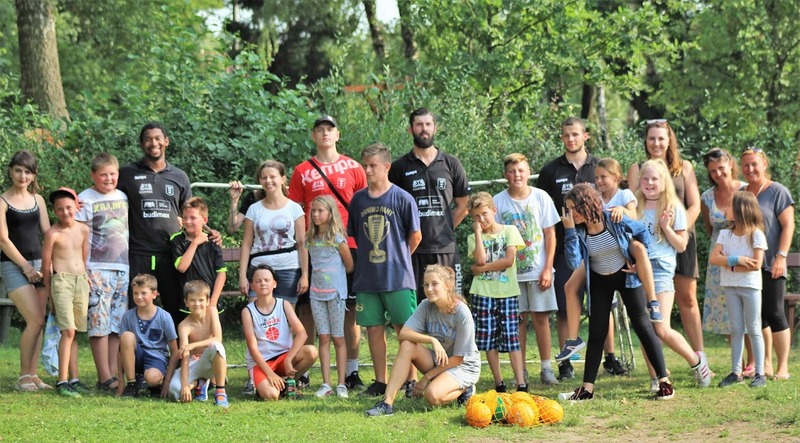 None of the teams were sure of victory, and our children turned out to be worthy partners for the boys from Wybrzeze team! After the game, there was a time for rest and… signing autographs! In the evening our children presented their talents during karaoke contest. If you want to see more please visit our Facebook profile. In Poland, the sea and mountains are far from each other, but it was not an obstacle for us to try climbing in Szarlota. 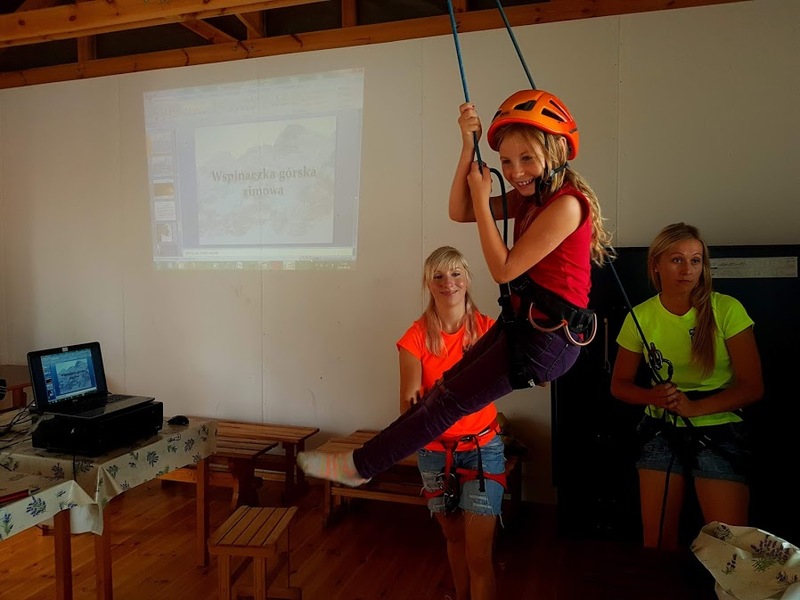 By the way, climbing match perfectly the topic of this year’s English Summer Camp, which is why we had a pleasure to meet with the representatives of Klub Wysokogórski Trójmiasto. 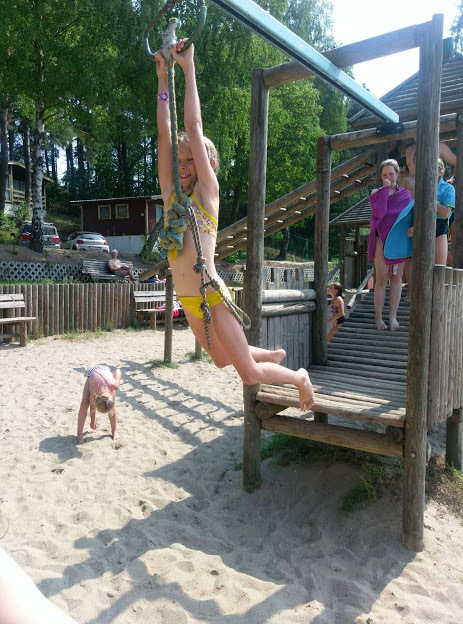 Professional climbing equipment has made a great impression on our children, but climbing the rope was even more excited! We have already mentioned that by participating at the English Summer Camp, we want to teach children not only language and project management, but also to be a conscious and responsible man. This time this mission has been accomplished with help of a representative of SKN Medycyny Ratunkowej GUMed! First-Aid workshops or using AED proved to be good and very useful fun! 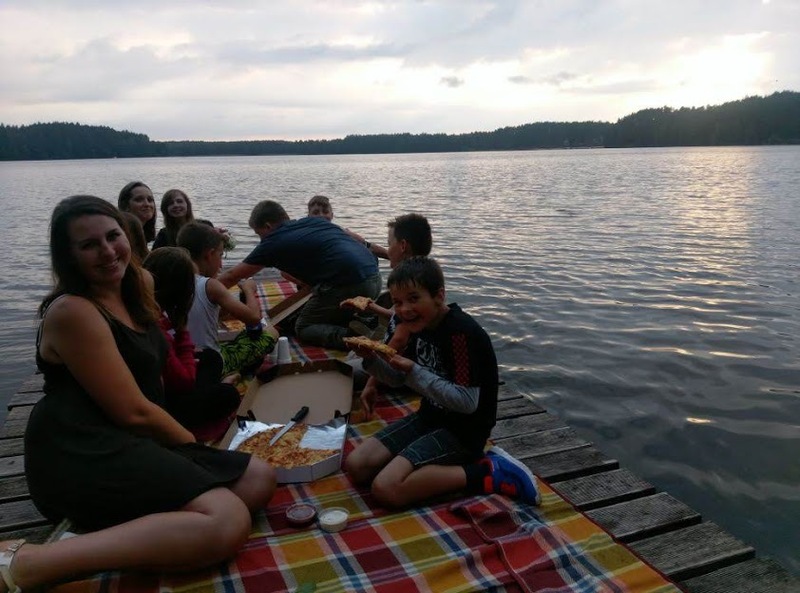 So our stay in Szarlota was slowly coming to an end… But still our friends are visiting us – this time it was WNS Polska! There was a lot of creative work and then of course – lake!!!!!. The effects of this day were to be presented during the Closing Ceremony! If you want to see more please visit our Facebook profile. We already miss Szarlota….